The winds of change could be blowing in China. Last week CN Finance published an op-ed that was authored by an independent researcher from the People’s Bank of China (PboC), which was supportive of an official Chinese stablecoin. CN Finance is a weekly publication that is owned by the PboC, and likely represents the official opinion of the Chinese central bank. The piece was written by Li Liangsong, and was titled, “A Brief Analysis of Stablecoins.” Despite the sterile title, the report was very positive on stablecoins. It made references to the introduction of Paxos Standard and the Gemini Dollar, both of which are approved by US regulators, and pegged to the US dollar. China has been extremely negative on cryptos in general, but this report may signal a new position emerging from Beijing. Within the report Li Liangsong explored the value that a stablecoin lends to the currency that backs a token. The US dollar is likely to get a boost from its role as the asset underlying a stablecoin, which isn’t great for China. The US has been slow to create an official position on cryptos, but they are willing authorize the use of US dollar linked stablecoins. China has taken a much harsher stance, which may be in the process of backfiring. The real issue that China is facing is one of economic competitiveness. Beijing wants to maintain control over the exchange value of the Yuan, but they also need to internationalize its use. The US dollar provides an enormous advantage to the USA when it comes to trade, and also global finance. If Beijing is ever going to challenge the US in the global financial sphere, they will need to revamp how they approach financial innovation. 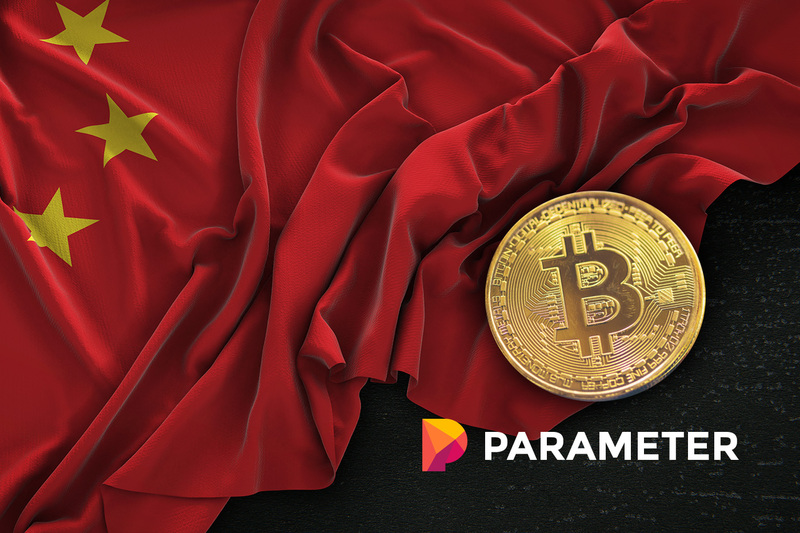 It isn’t hard to see a centrally-planned mentality emerging from this work, though it is far less strict than the Chinese crypto policy that has been in place since 2017 began. The above quote could easily be interpreted as a description of Beijing’s Yuan dilemma, vis a vis their ability to maintain direct control over their national currency. The end result of this kind of thinking leaves mainland China as a financial follower, who will have to keep on dealing the Western financial system on an uneven footing. One of the biggest ironies in this situation is the fact that China could’ve been the world leader in cryptos. Until Beijing decided to kick anything crypto or blockchain out of their country last year, China had the pole position in the global crypto race. Beijing’s inability to see the value in blockchain, or accept they can’t control everything, has left them playing catch-up while the rest of the world blasts forward. A year after the crypto-crackdown began the Chinese seemed to soften their stance on blockchain, and now they are pumping billions of dollars worth of development funds into the sector. Major players in the blockchain space may not trust Beijing, and could prefer to deploy their capital to places like Singapore or Switzerland who have shown a much more balanced approach to regulating cryptocurrencies and blockchain. It may not be too late for China to show the world that they are willing to work with crypto innovators, but their window of opportunity is closing quickly. The global economy probably doesn’t need to have numerous state-backed stablecoins, so the nations that successfully translate their fiat currencies into the cryoto age will secure a massive economic advantage.